What an amazing week! 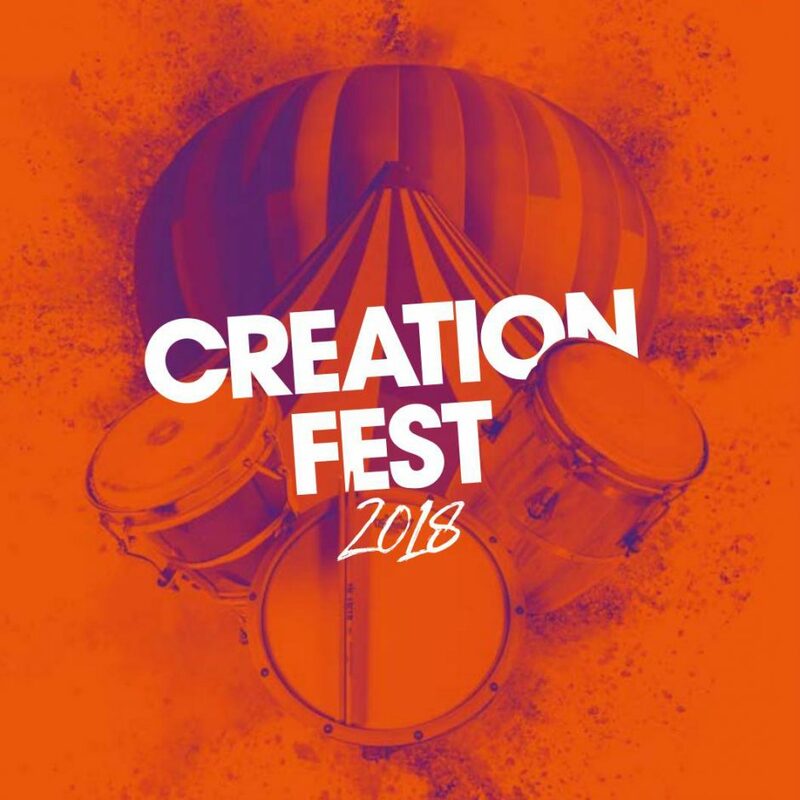 11 days in Cornwall at Creation Fest- a brilliant, FREE Christian Music Festival, now with a hovercraft! We took our giant, wire buzzer, hovercraft head game and much fun was had by all! Why not come in 2019 when we hope to have the hovercraft there too? !